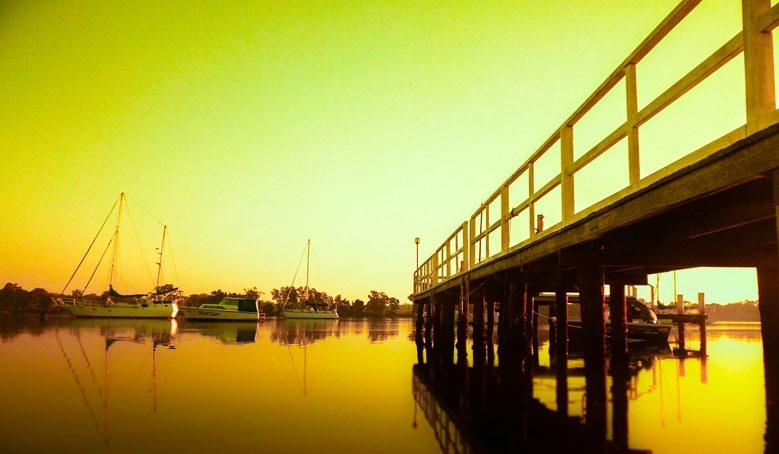 Port Macquarie is positioned on the New South Wales Mid North Coast, just off the Pacific Highway. Recent upragdes to the highway now make it an easy 4 hour drive from Sydney’s northern suburbs, and less than 3 hours from Newcastle. Travelling from Brisbane is a 7 hour drive. From western New South Wales, the Oxley Highway provides access from the New England Highway, Armidale and Tamworth in less than 4 hours. 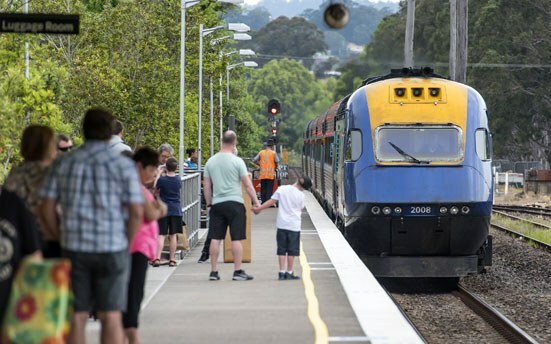 The NSW TrainLink service between Sydney and Brisbane stops daily at Kendall and Wauchope. 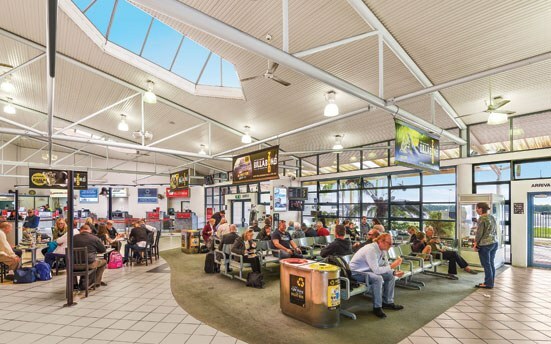 A coach connection is provided for passengers travelling to Port Macquarie from Wauchope Station, which is 20 minutes inland from Port Macquarie. To book or contact NSW TrainLink visit www.nswtrainlink.info or call 13 22 32. Port Macquarie is approximately one hour flying time from Sydney or Brisbane. QantasLink and Virgin Australia provide daily flights between Sydney and Port Macquarie. Virgin Australia also provides daily flights between Brisbane and Port Macquarie. Caters for all of your travel plans with over 100 flights a week in and out of Port Macquarie. There is a Café & Bar, car rental desks, ATM and WiFi. A public car park is located adjacent to the terminal. Free parking is for the first 30 minutes to allow dropping off and picking up of passengers. Taxi and shuttle bus services are available. We recommend you always contact your airline to confirm flight times. Visit www.portmacquarieairport.com.au or call 02 6581 8744 for more information. Travel in style aboard a comfortable air-conditioned coach on one of the daily services from Brisbane and Sydney. 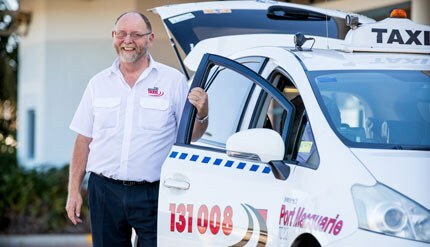 Greyhound Australia and Premier Motor Service both service the Greater Port Macquarie area. The best way to explore the region is on a self-drive tour. To experience the best of the beach and the hinterland, pick up a rental car from one of the national car hire companies or locally owned Enterprise Rent- a-Car. With convenient locations at the airport and in town, Enterprise Rent-a-Car can service your car needs from economy to 4WD, at an affordable price. Port Macquarie is serviced by two ferries linking the CBD to the North Shore, providing access to Limeburners Creek Nature Reserve, North Beach and Crescent Head via Maria River Road (gravel road) and Point Plomer Road (4WD access only). 21 vehicle ferry located at Settlement Point Road. Closed for maintenance 9.30am - 3pm on 4th Wednesday of the month. 21 vehicle ferry located at Boundary Street off Hastings River Drive. Monday to Friday - 6.30am to 9.50am and 2.45pm to 6.50pm. Saturday, Sunday and Public Holidays - 8am to 6.50pm.